The Road to the Horizon: My alter ego or a system error? 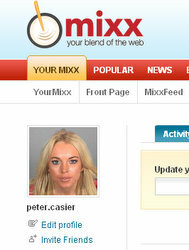 I am active on several social bookmarking sites, and one of them is Mixx. Today, something went wrong with their site and the users' thumbnail pictures all got mixed up, it seems. Right now, according to them, this is how I look. Mmmm, I llllike it a llllot! Go Mixx, Go! Update: Too late-- the problem seems to be resolved.. Ah. 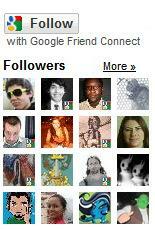 Thank you all for the 249 'Friend' invites in the last hour. I was a bomb on Mixx today. Just a clarification: I am 49 and male.